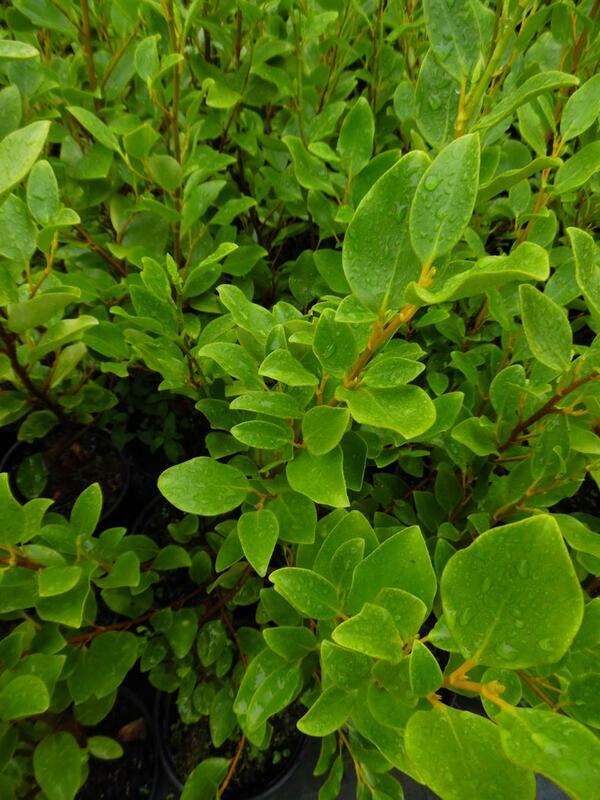 Large, evergreen, upright, dense shrub with leathery, bright green leaves. 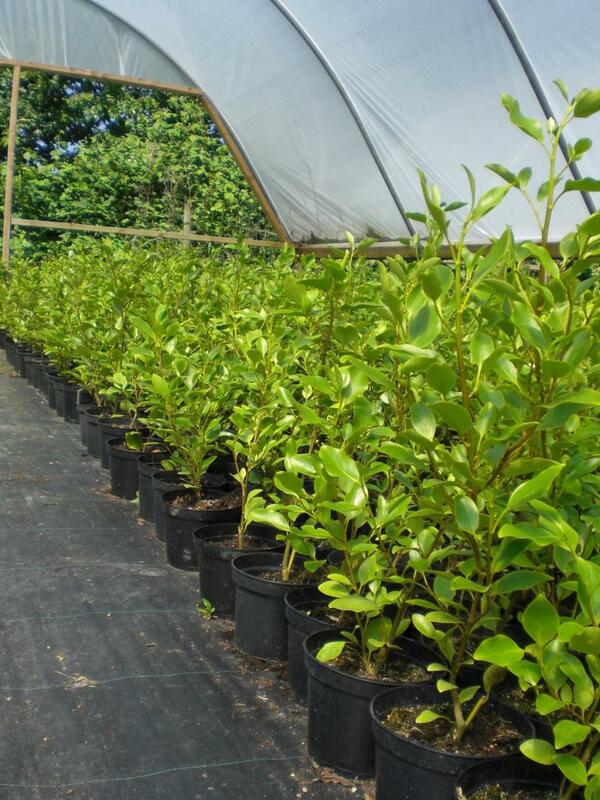 Protect from cold exposure. 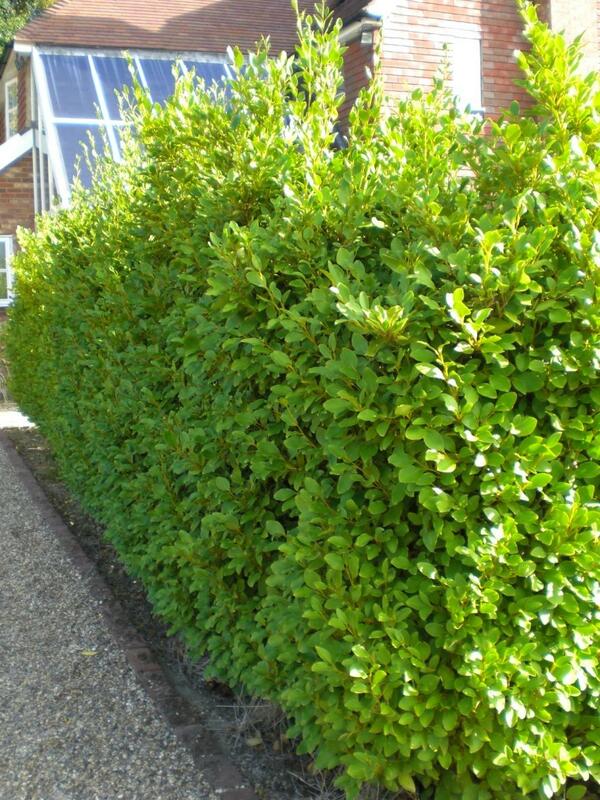 Excellent for hedging and coastal locations.